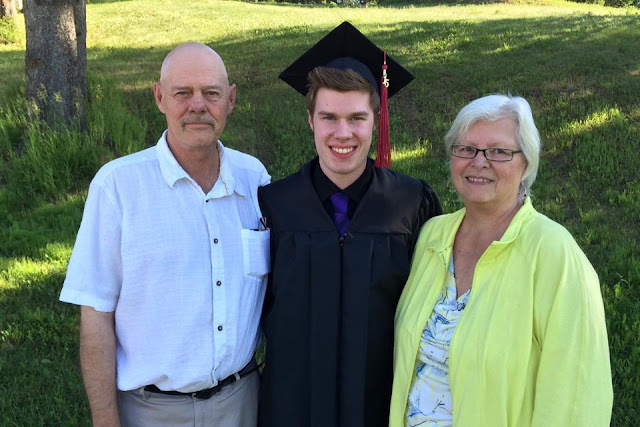 Saturday, June 27, 2015 my Grandson Zac had his grade 12 Graduation! He has been home schooled by my daughter Tammy since grade one! After the ceremonies, we all went out for dinner together! It was an awesome day! I am so proud of him! 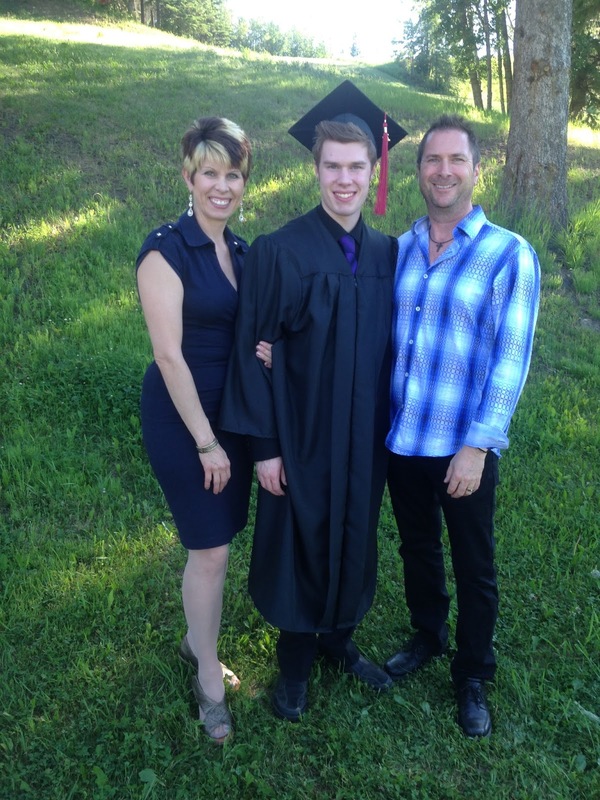 He will be going away to Three Hills to College in August. We will miss him.